Sometimes authentic country music artists do not grow up in what we would consider hotbeds of country music. 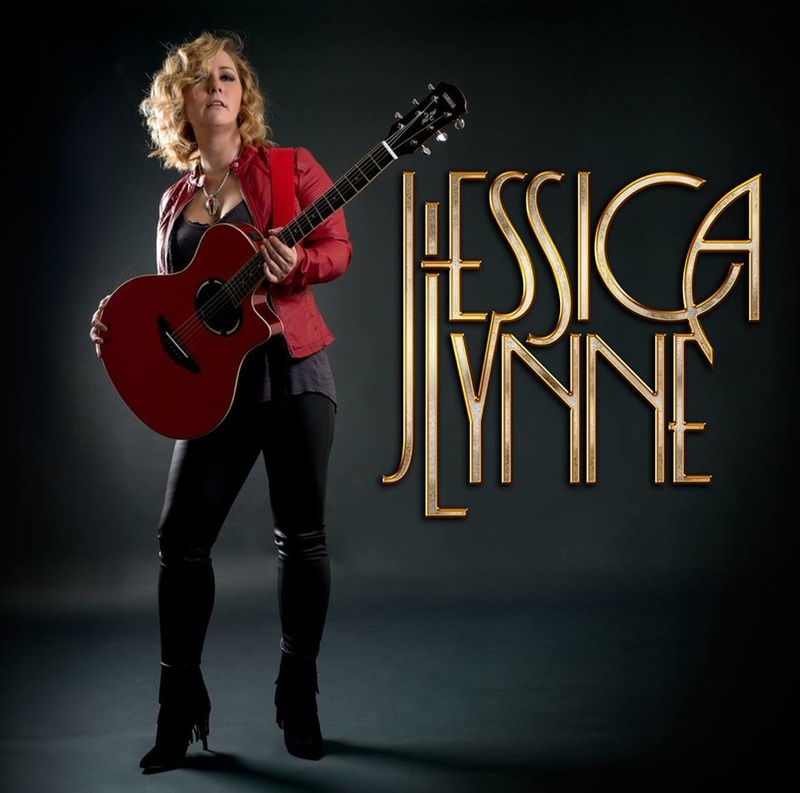 Sometimes they grow up in Haslev, Denmark, the native town of current Seattle resident and Nashville Recording Artist, Jessica Lynne, a sensational and rising country star and one of London Tone Music’s most successful artists. 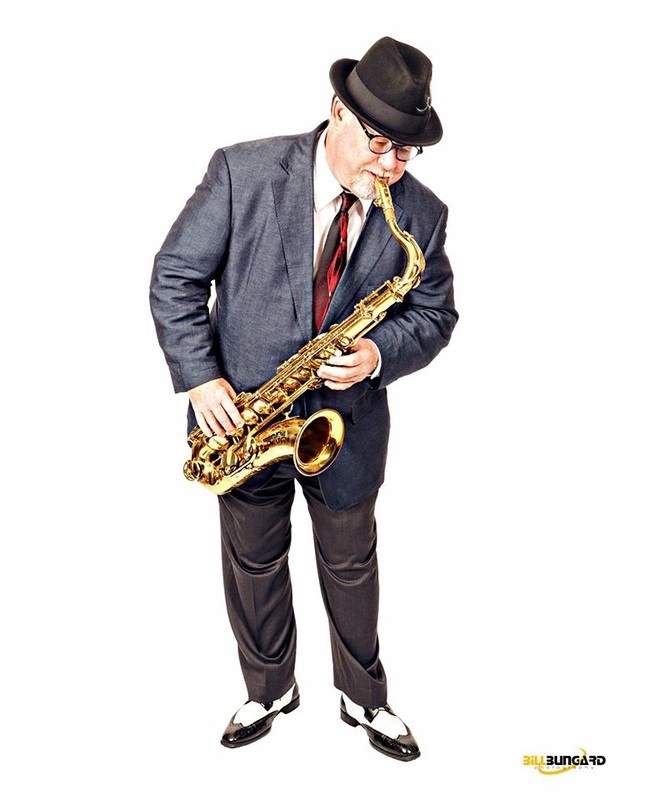 Veteran saxophone player, Paul Sawtelle, has been paying his dues as a musician for over 30 years and he’s enjoyed every minute of it. As a top-shelf arranger, big band leader, funk, rock and blues band sideman, in-demand session player and featured soloist on scores of studio projects and live shows, Paul’s driving passion and virtuosity has always been front and center. 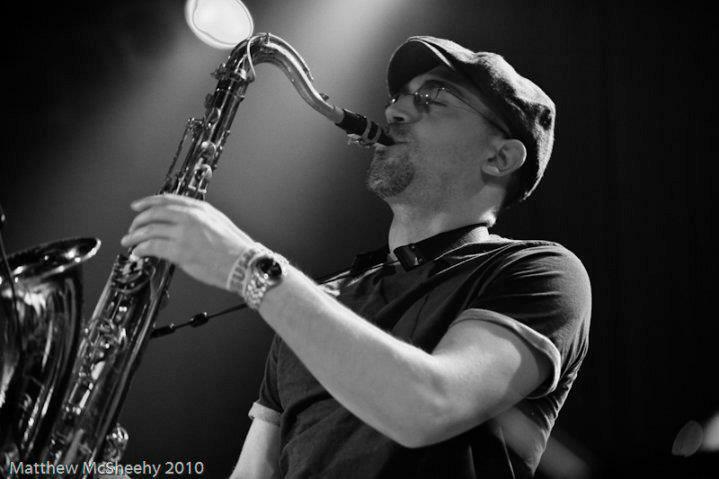 Kareem Kandi is a versatile musician with strong roots in the traditions of Jazz, Blues, Classical and Funk, and has been performing on the scene for years, gaining attention from critics and audiences alike. While staying true to musical styles of the past, he also keeps an eye towards the future by composing original music as well as new arrangements of timeless songs from the great American songbook. 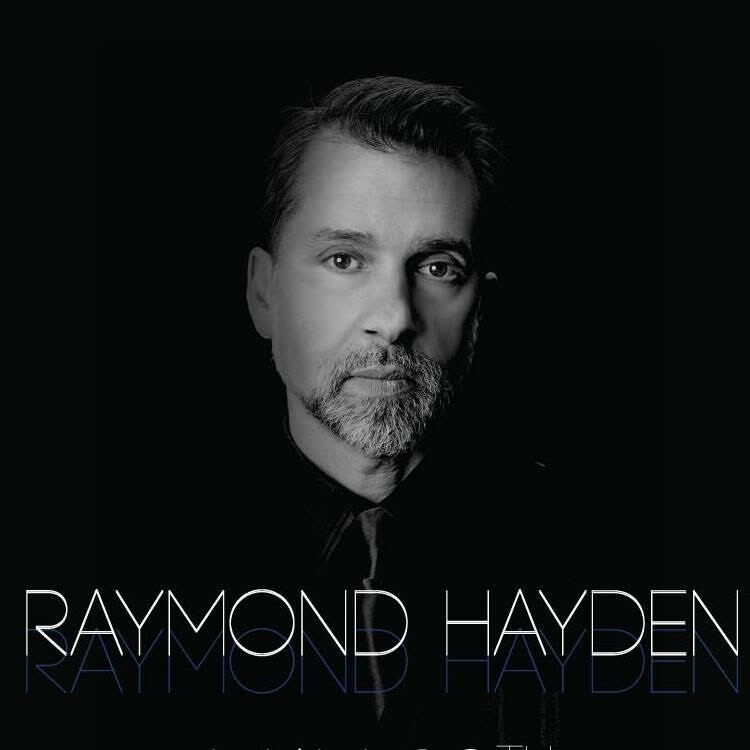 Raymond Hayden is a man of many talents. He is a singer, a songwriter, and an amazingly gifted piano player. He started playing piano at age 19, and has honed his passion and talents into a unique presence on stage that exudes technical savvy and a complete love for the music industry. All of this combined has made him a relevant and integral part of the Tacoma and Seattle music scene. ​Scott Concinnity has been performing live in the northwest for over 20 years, including the past 10 years as the founder, frontman and primary songwriter for the Seattle ‘new vintage soul’ group Letters From Traffic. 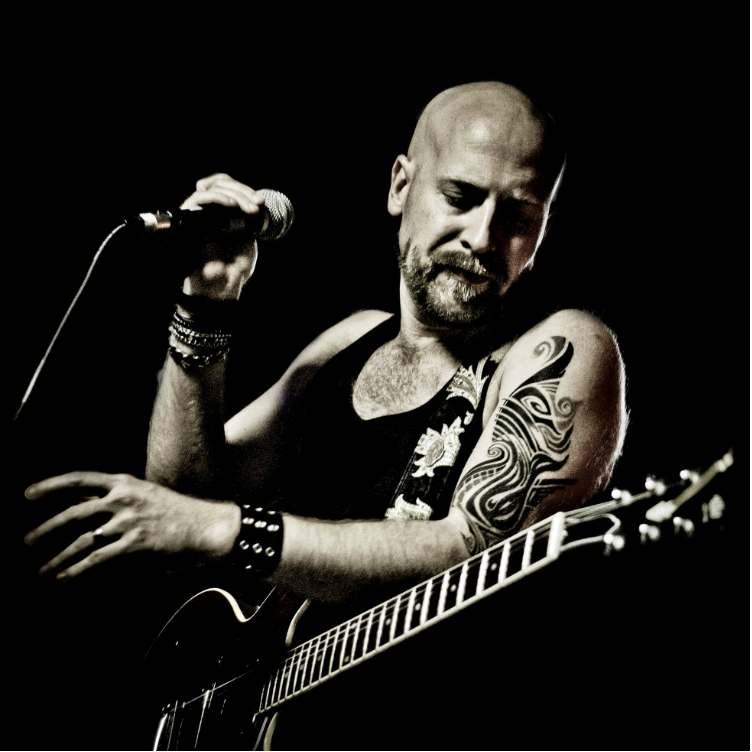 His music and songwriting have been described as “bold,” “thought provoking,” and “musically intelligent,” with the influence of artists like Van Morrison, Chicago, Sting, Blood Sweat & Tears, Counting Crows and Kings of Leon. His duo show weaves together heartfelt, authentic original songs with brief stories, alongside cool acoustic takes of familiar cover tunes. 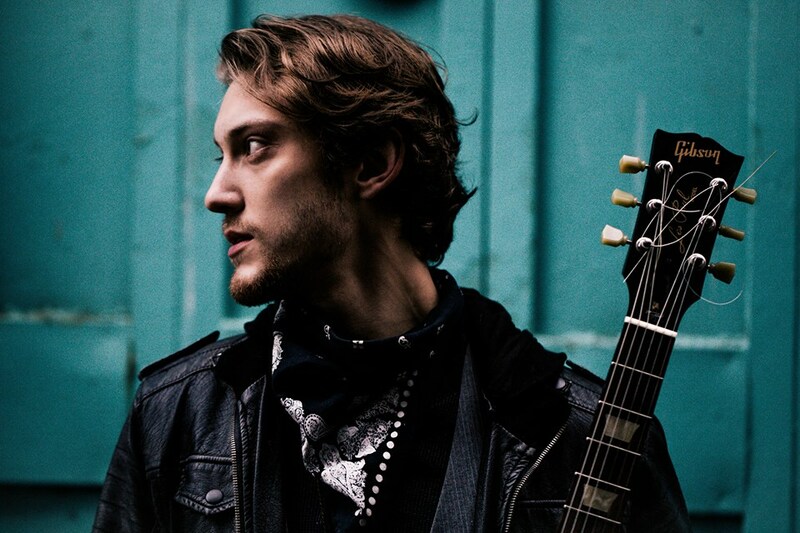 Cody Ray Raymond is a PNW Neo-Soul singer-songwriter and guitar player who's recently up and coming in the Seattle, Tacoma, and Portland areas. Known for his unique and expressive voice through a fusion of jazz, R&B, and soul styles, he effortlessly takes the listener on a captivating story through song and intricate guitar playing. "If you don't feel it, it's frivolous." Currently, Raymond performs solo as well as fronts his own group called Cody Ray & the New Favorites, comprising of seasoned players Jesse Turcotte on bass (Stay Grounded, Ethan Tucker Band, Stephanie Anne Johnson), Jens Gunnoe on drums (Vicci Martinez, Ethan Tucker Band and sponsored by Stone Custom Drums) and vintage key specialist, Reggie Turner for the full quartet. Wherever she goes, Cirke is first introduced as an amazing singer. Her skilled, strong, smooth and soulful voice is one you won’t soon forget. Even though Cirke has the pure Scandinavian look of a tall and beautiful Viking, she is often compared to Mariah Carey, India Arie and Aretha Franklin. Alongside her strong voice Cirke is also a powerful performer. Be prepared for chills as her strong presence goes beyond the stage each time she puts on a show. 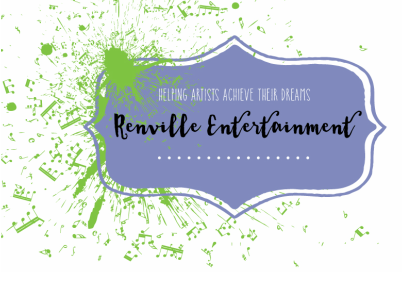 To book any of these artists, contact Susan today.